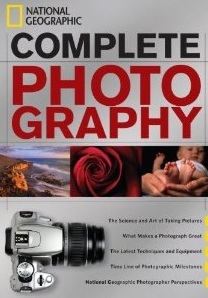 What sets this book apart from all the other photography books on the shelves is that the tips and techniques throughout the book use the world famous National Geographic photography as examples. It also features a section of profiles of 12 renowned National Geographic photographers and analysis of what makes 12 iconic photographs great by photographer James P. Blair. The book will be released on September 20th and retails for $40. 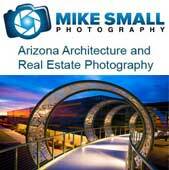 But get National Geographic Complete Photography on your Amazon wishlist now and it is only $25.34.